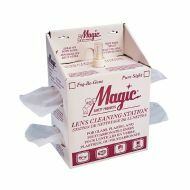 #1200FBG Lens Cleaning Station, Large. 16 oz. spray with 1,200 5" x 8" tissues. 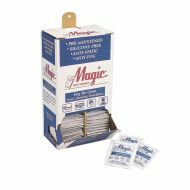 Fog-Be-Gone pre-moistened 5" x 8" Anti-Fog towelettes, 100/dispenser box. 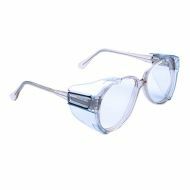 B-52 Universal Side Shields for Rx Glasses, Medium/Large. 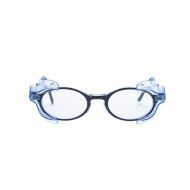 B-26 Universal Side Shields for Rx Glasses, Small.